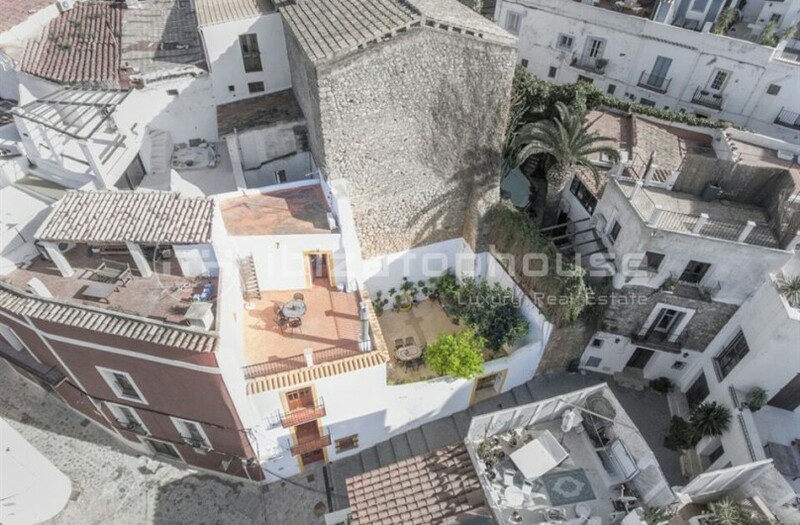 House completely restored in Dalt Vila. 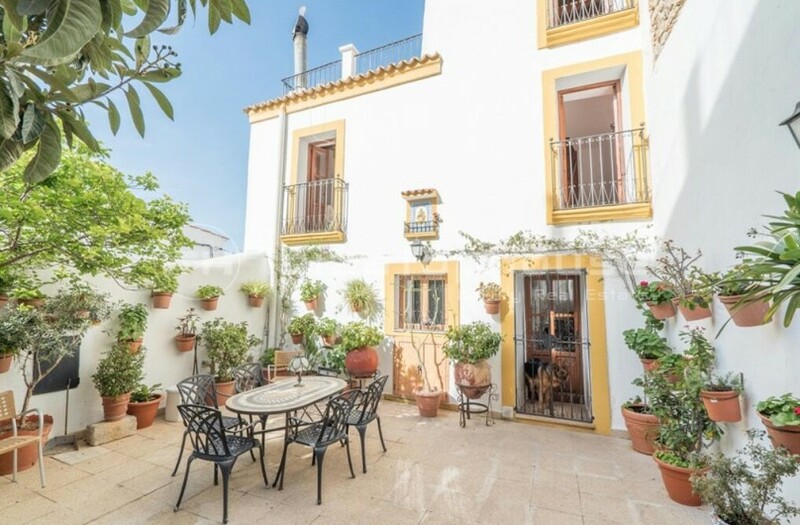 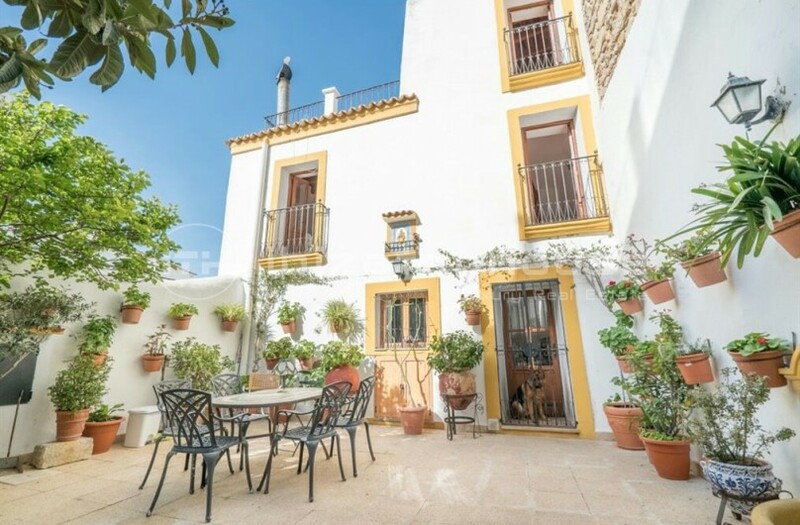 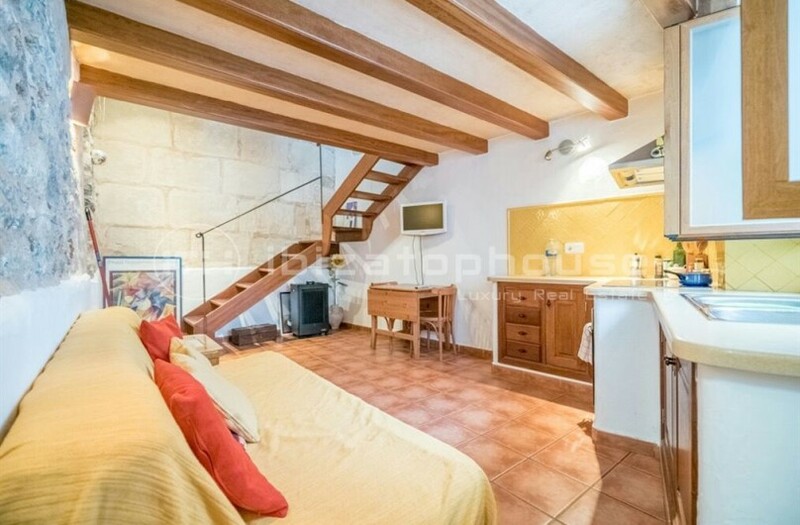 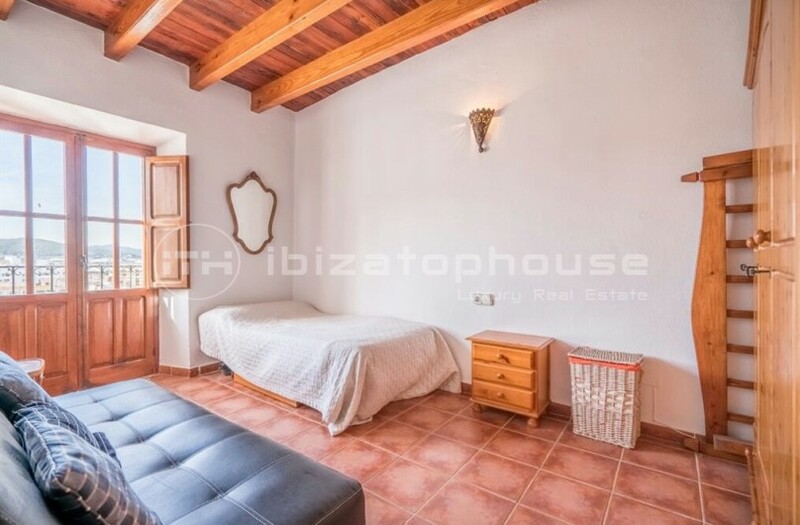 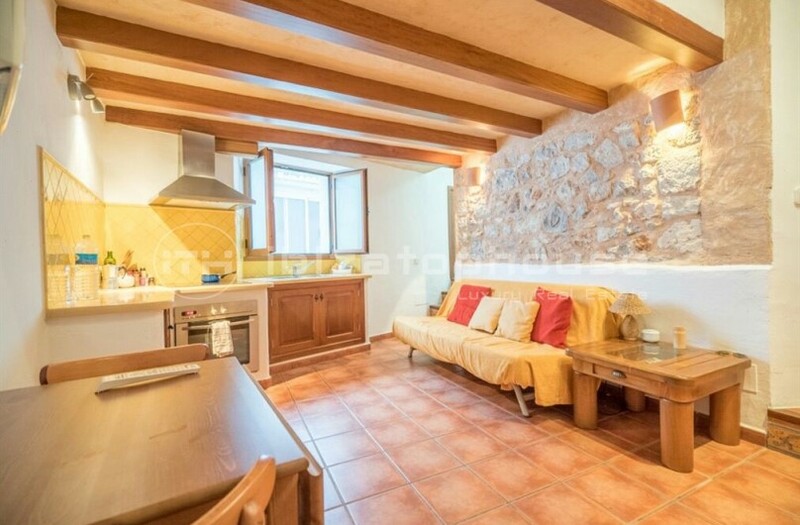 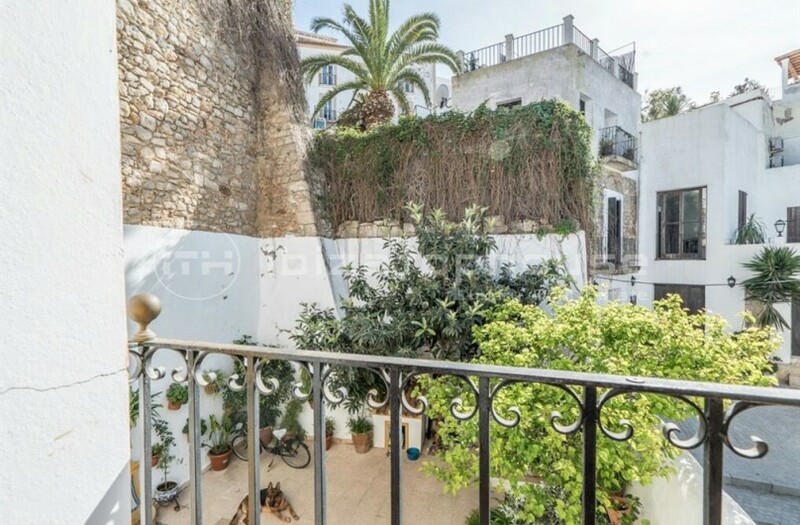 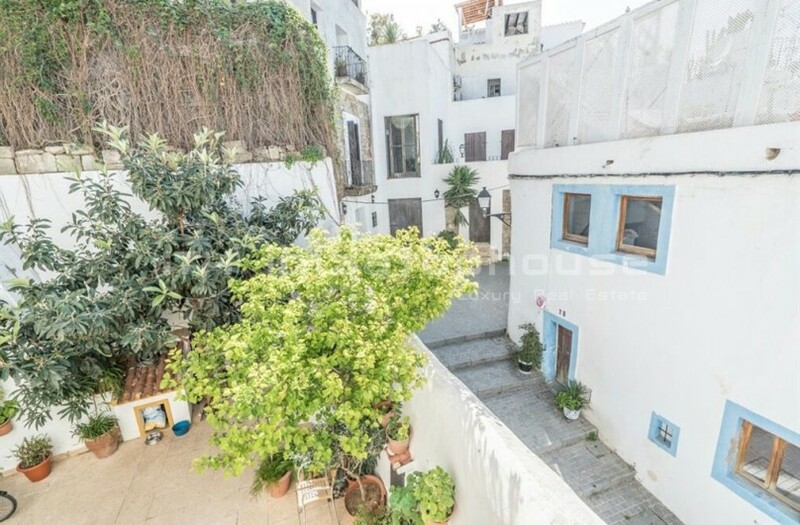 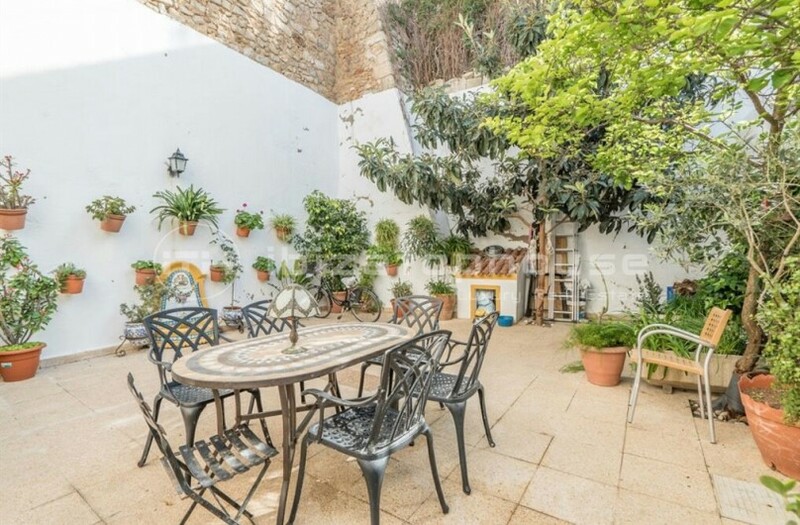 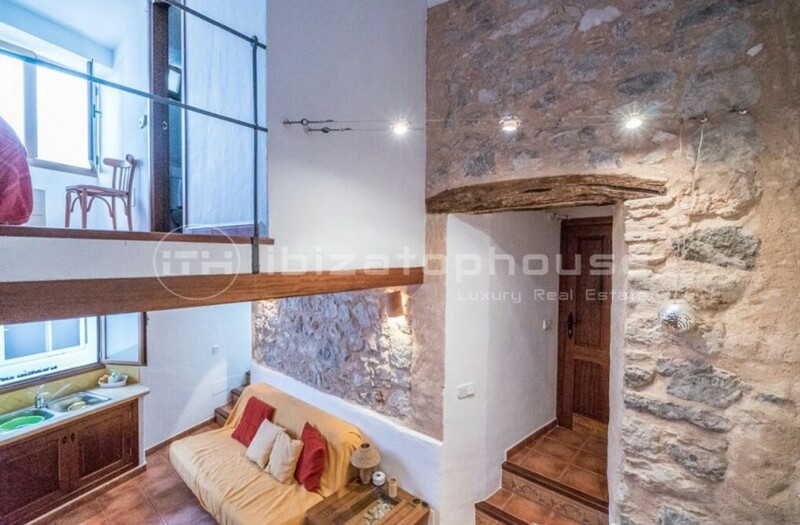 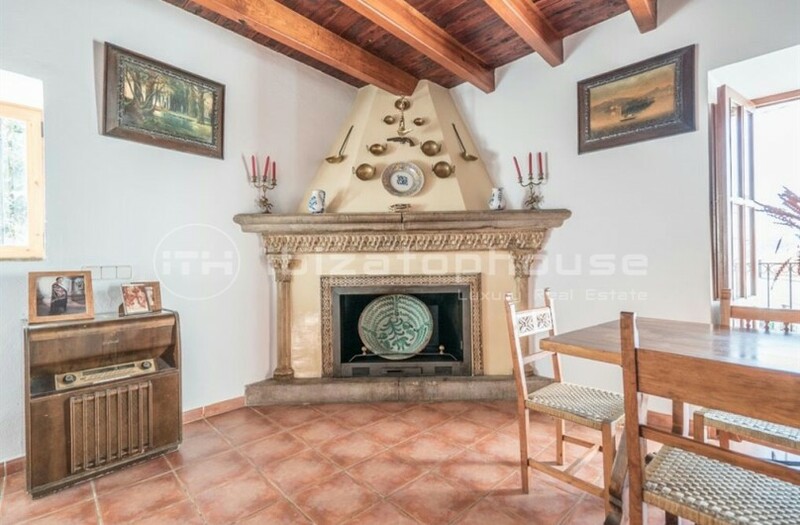 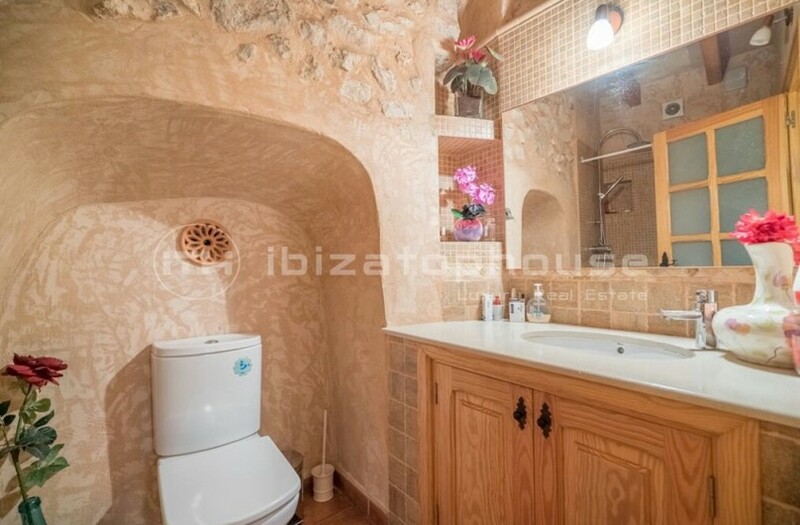 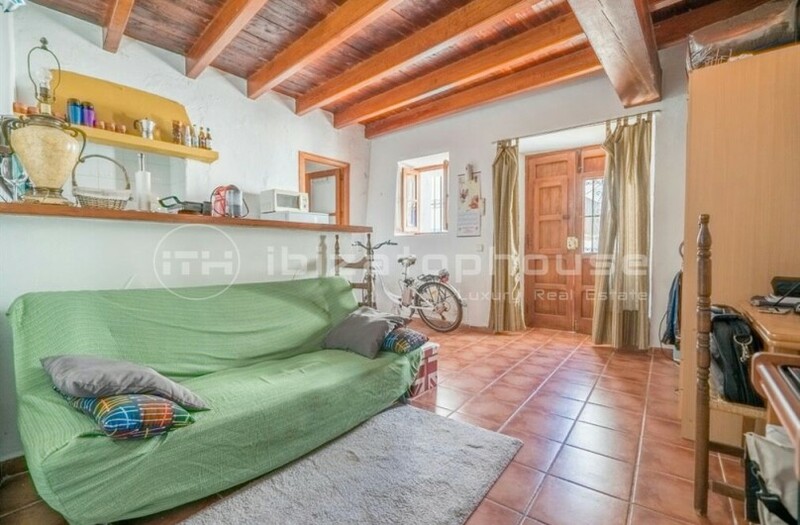 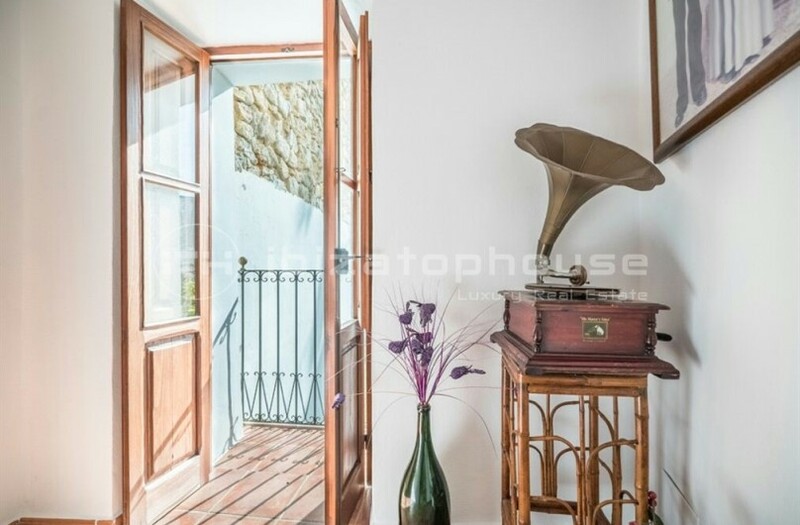 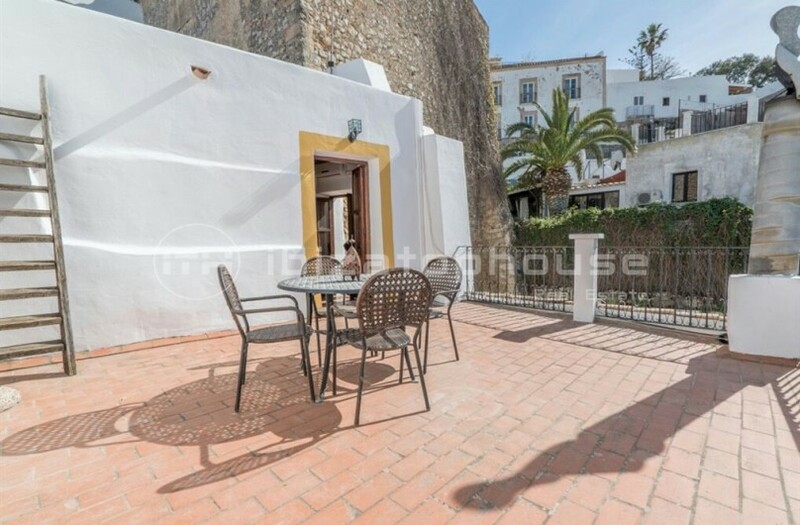 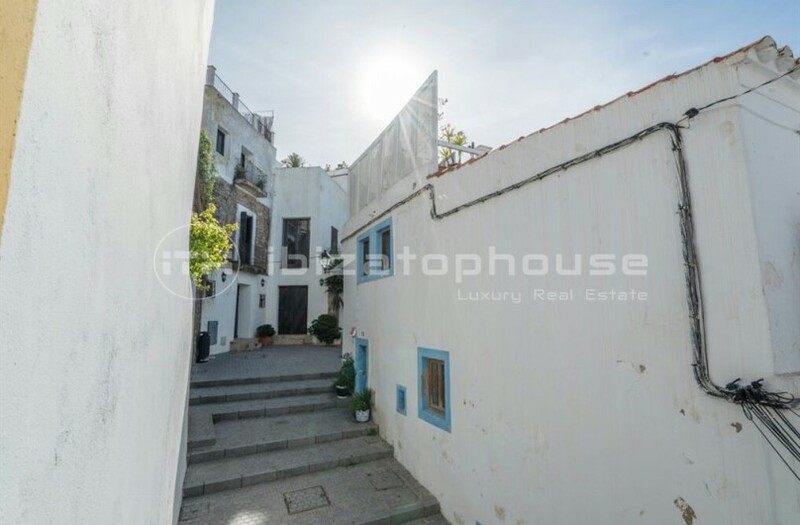 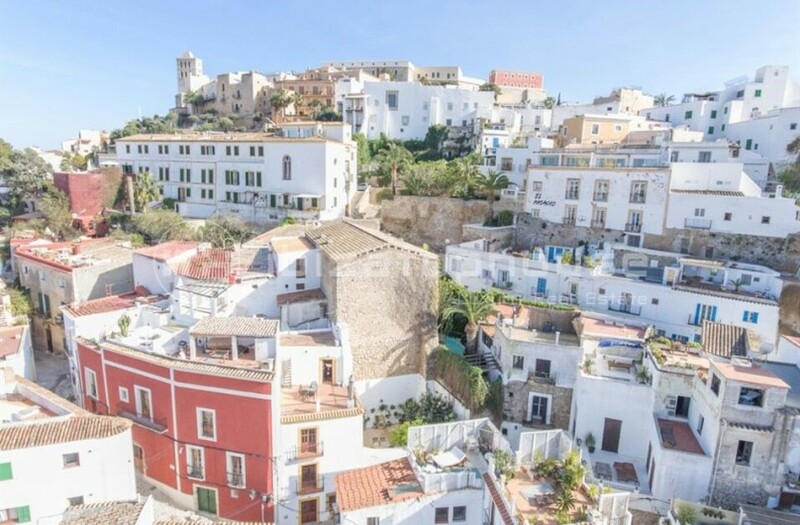 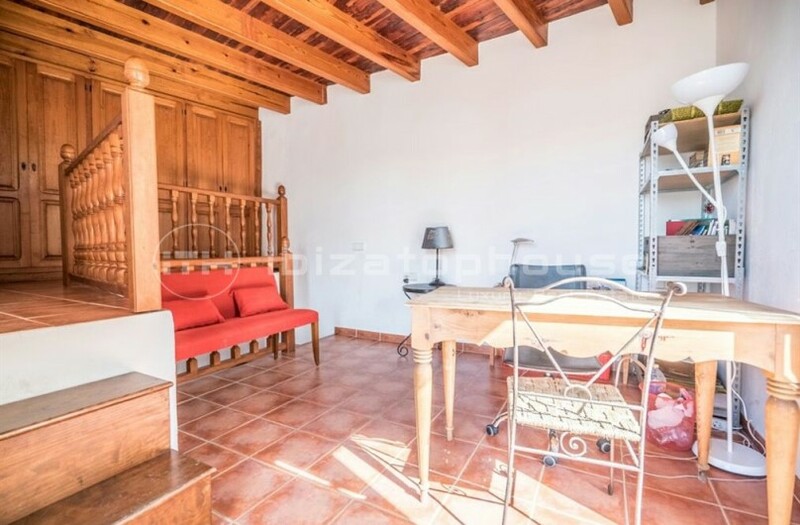 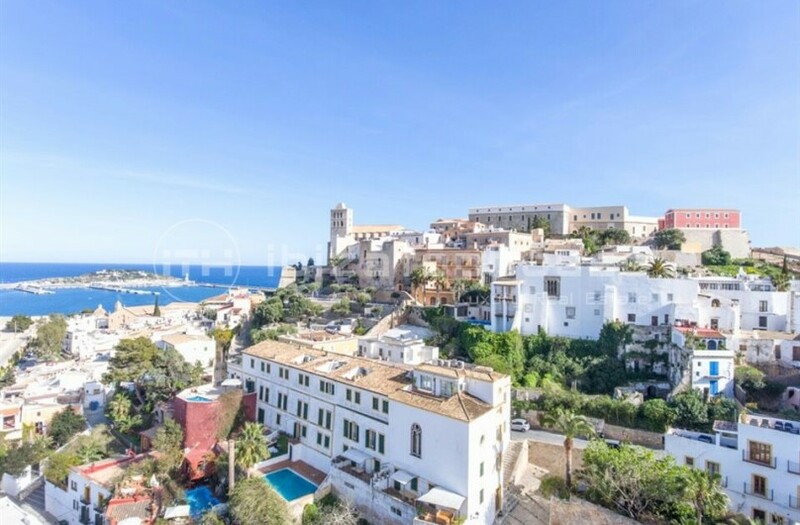 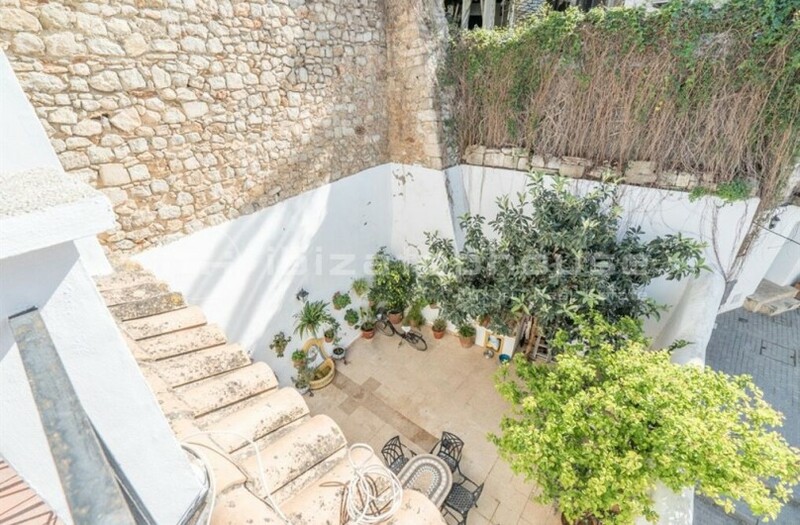 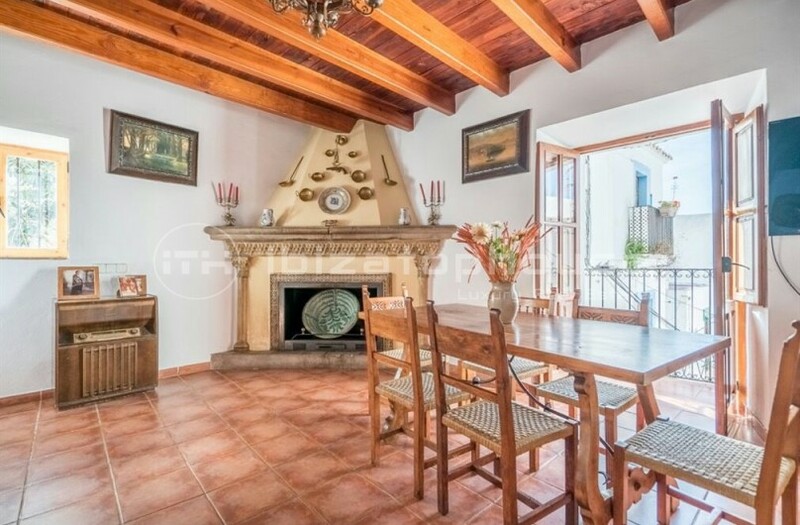 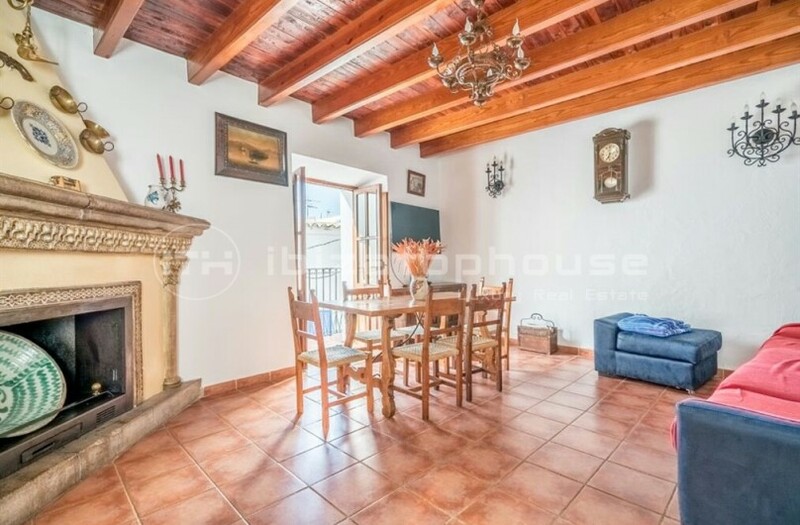 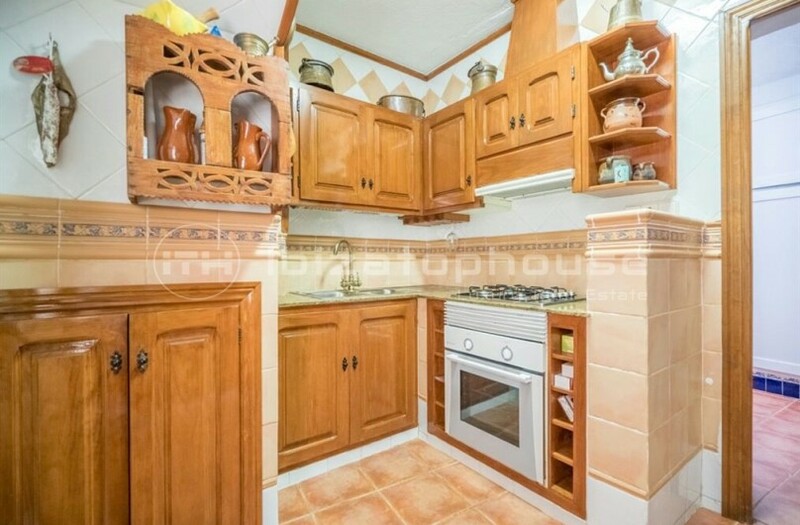 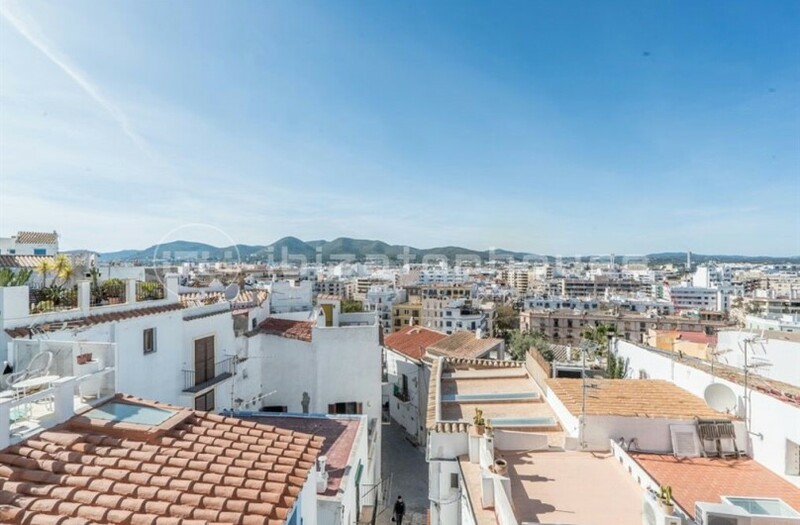 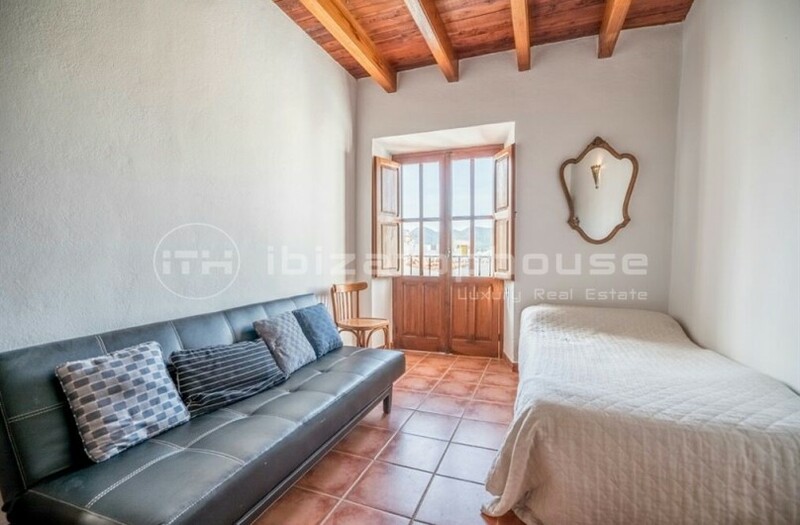 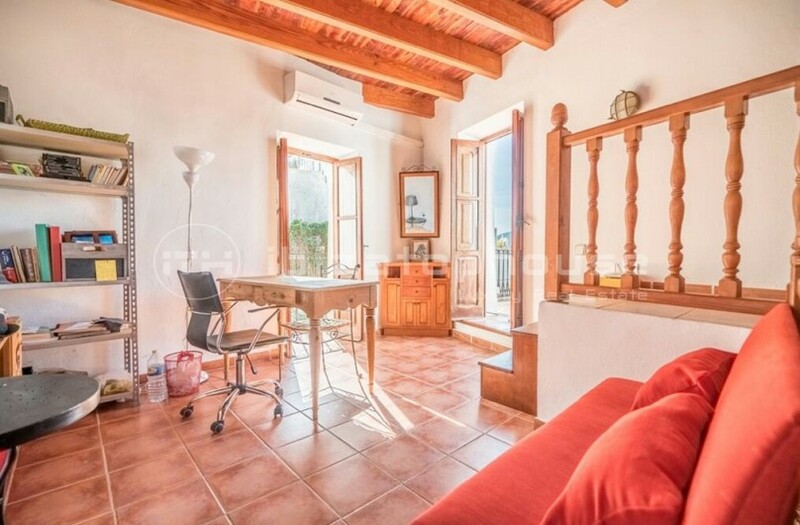 Spacious house completely restored in Dalt Vila. 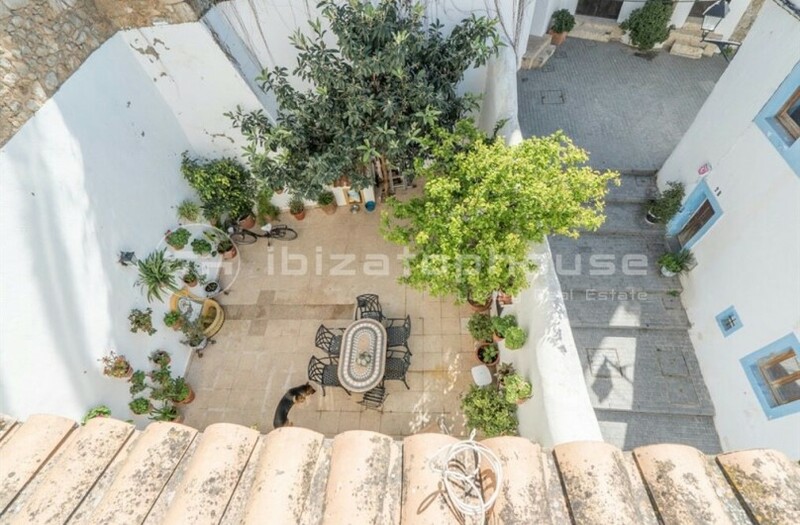 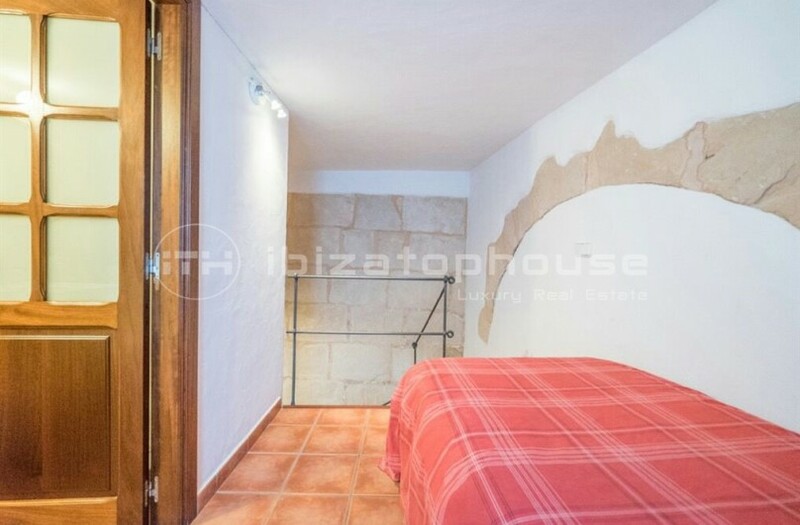 The building with three floors and three separate entrances is located in the old town of Ibiza. 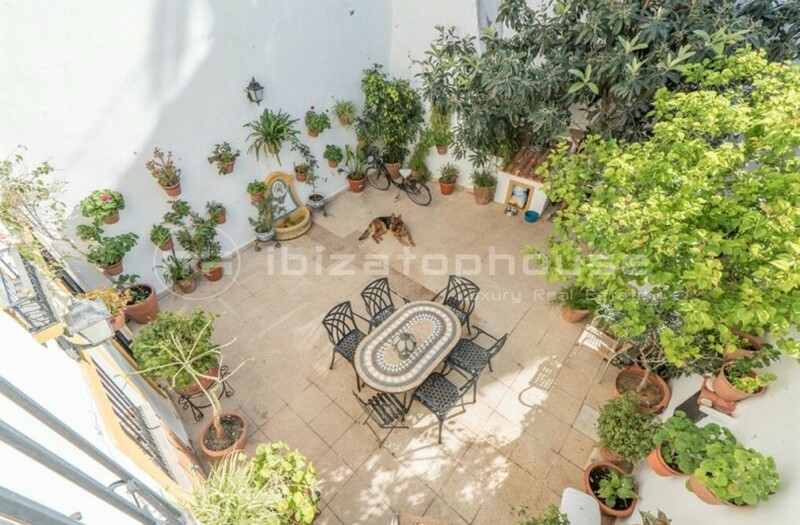 Its total distribution is five bedrooms, five bathrooms, three kitchens. 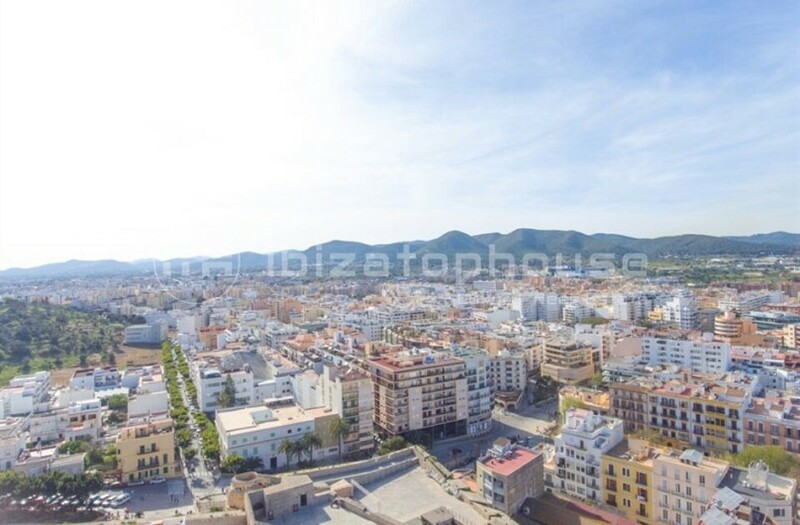 In the upper area of the building we find a beautiful terrace with magnificent views of the city and partial views of the port of Ibiza. 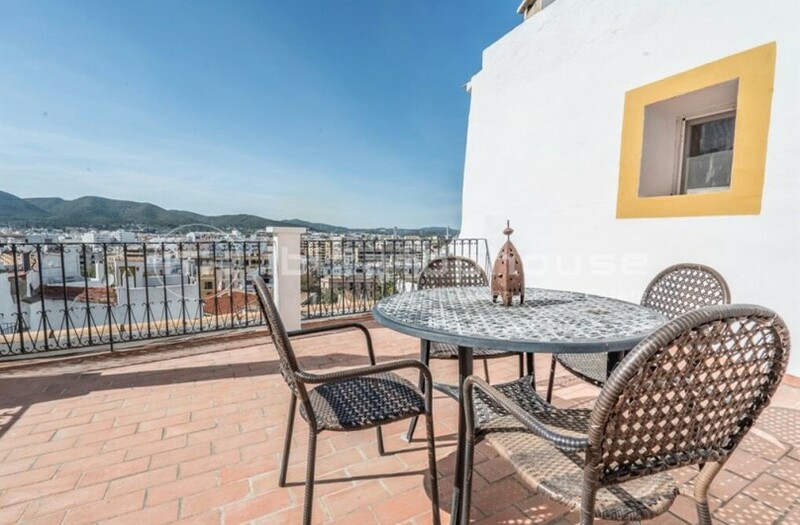 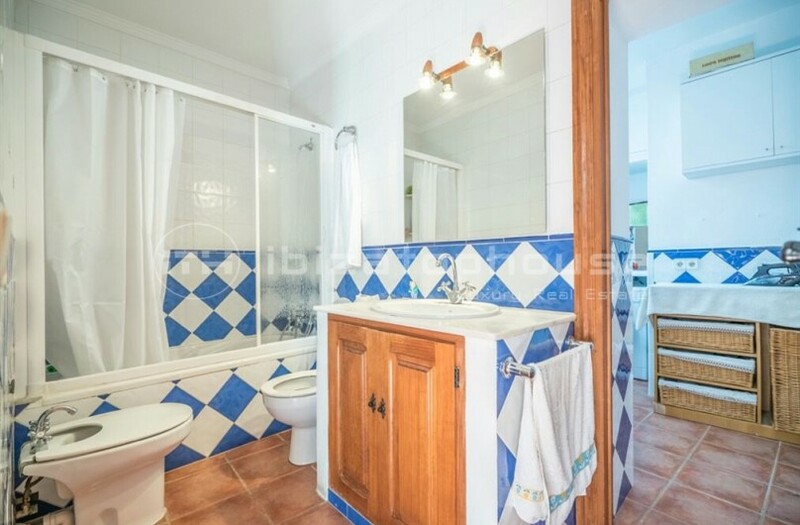 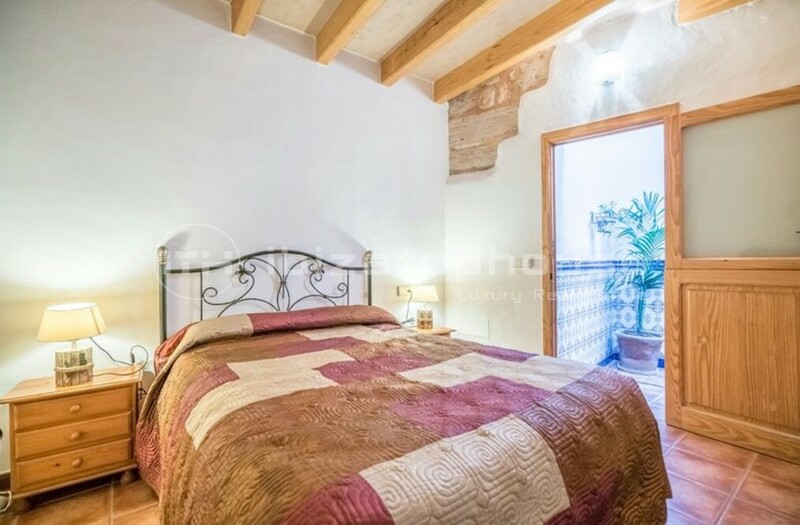 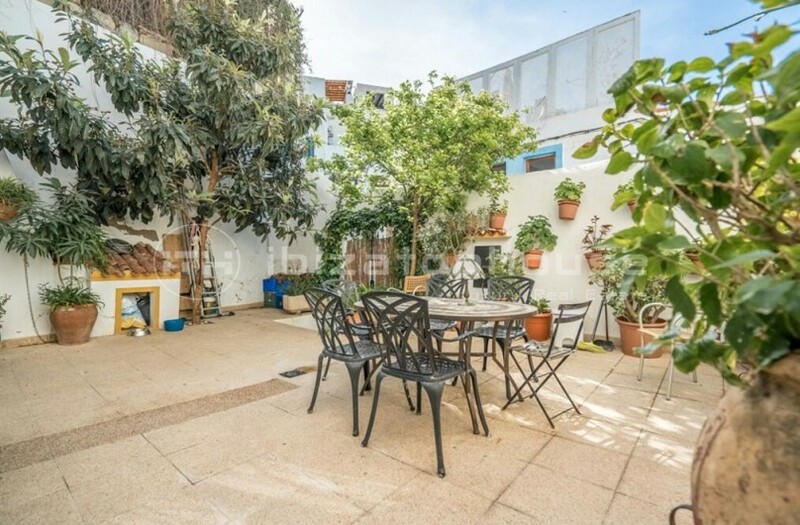 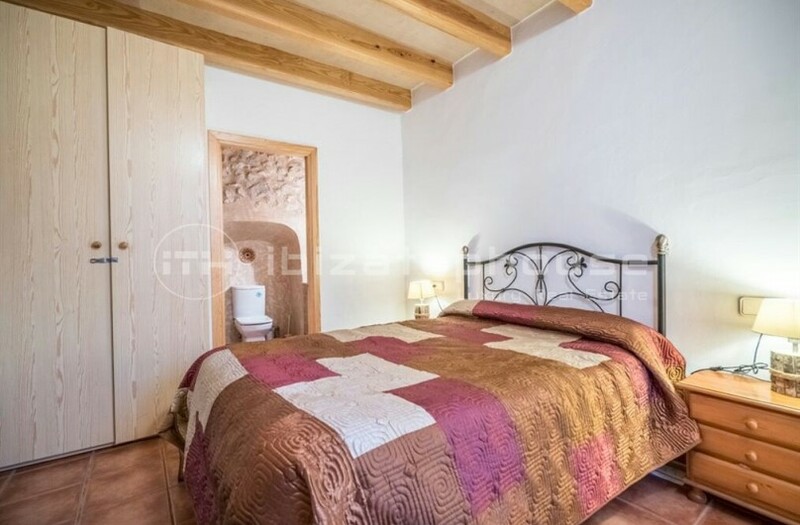 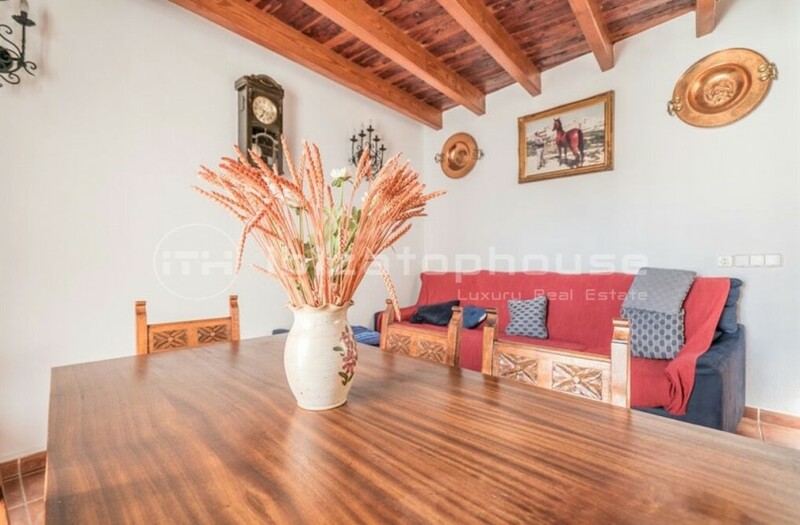 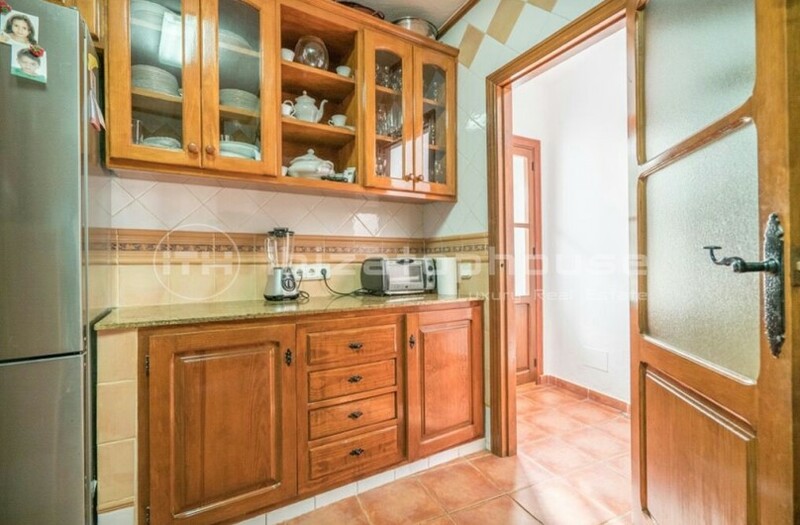 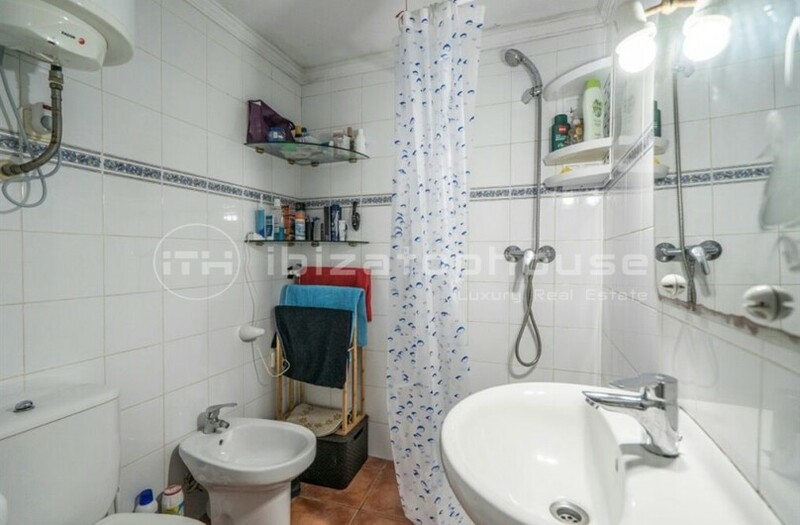 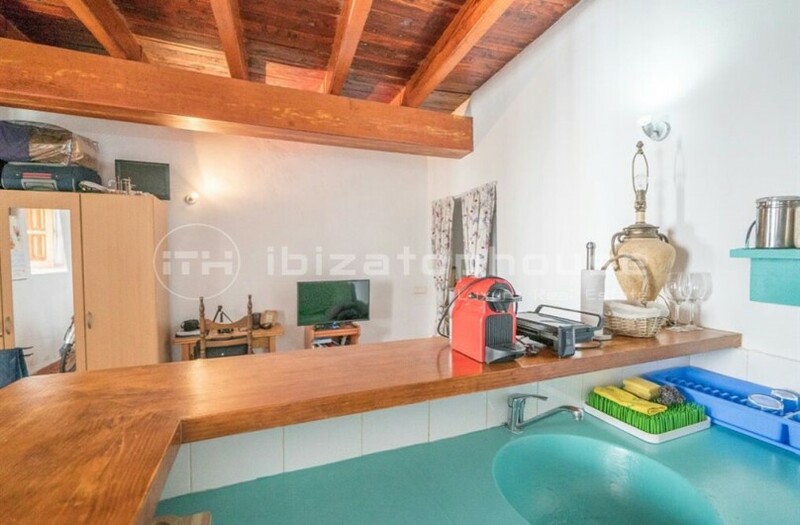 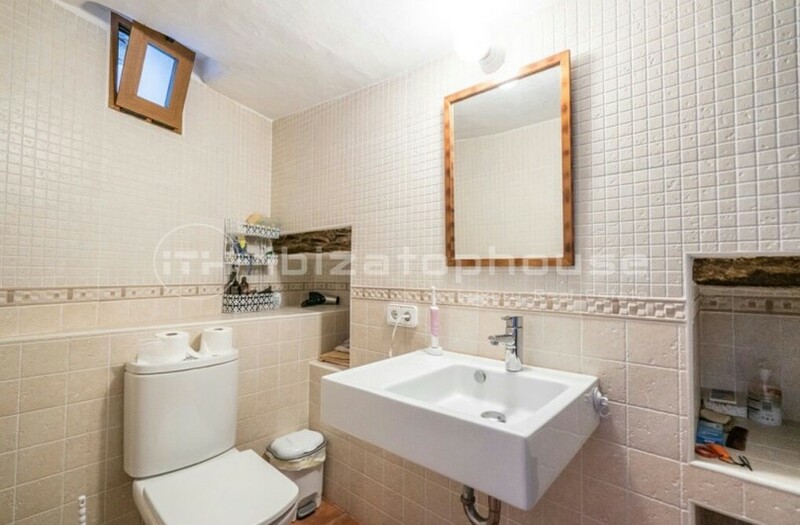 We can easily access from the famous Plaza de Sol, nearby we will find restaurants, bars and boutiques that offer a lot of entertainment in the summer season but at the same time the property is located in a quiet residential part of the old city. 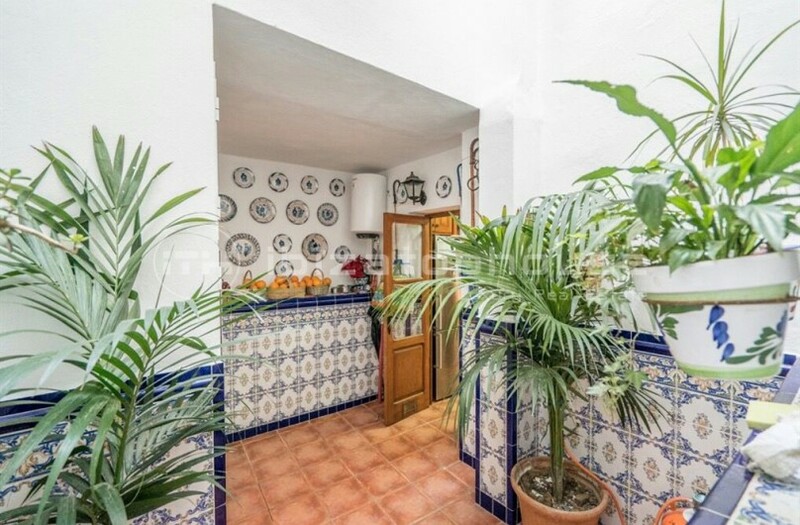 The property is very well maintained, with several renovations over the years improving both the interior and the exterior of the house.